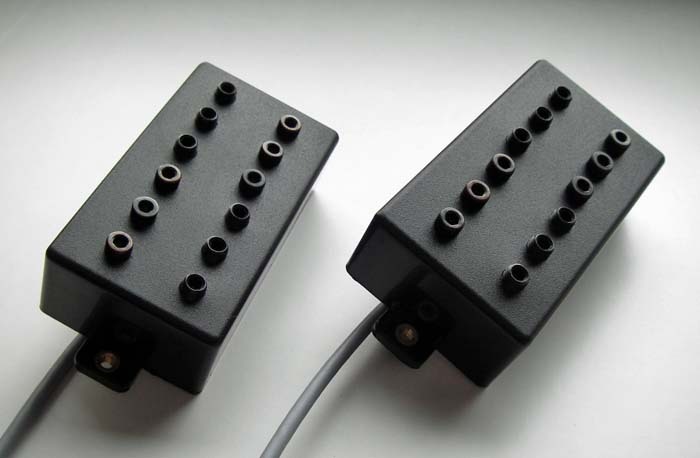 This is a powerful Metal/rock humbucker pickup. 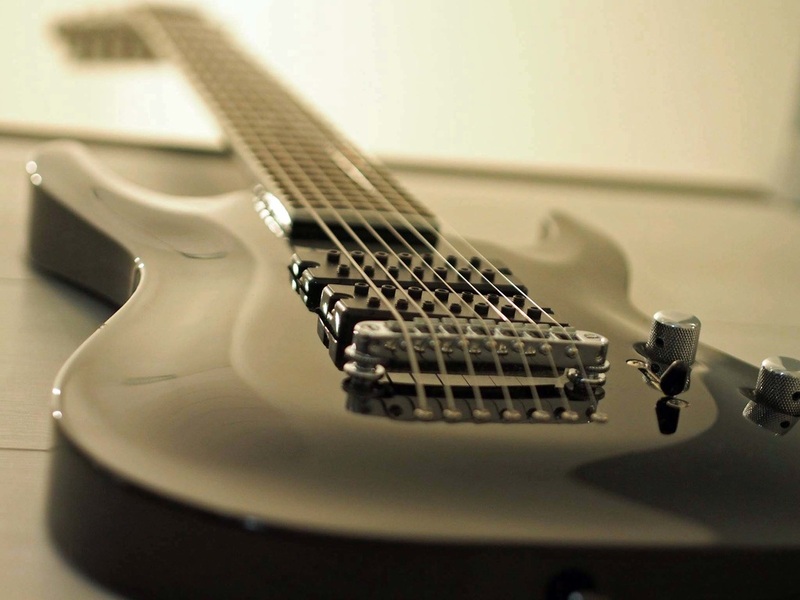 Thanks for a unique pole screw and coil construction, lower strings sound tight and plain strings really sing and scream. The pickup works great also with drop tunings. 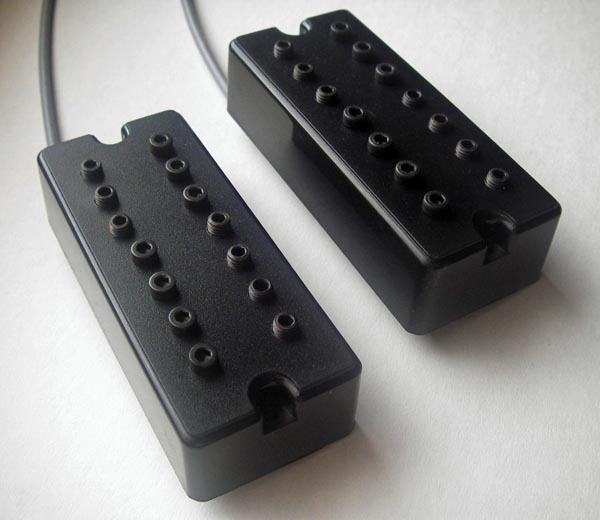 Matching neck pickup available. 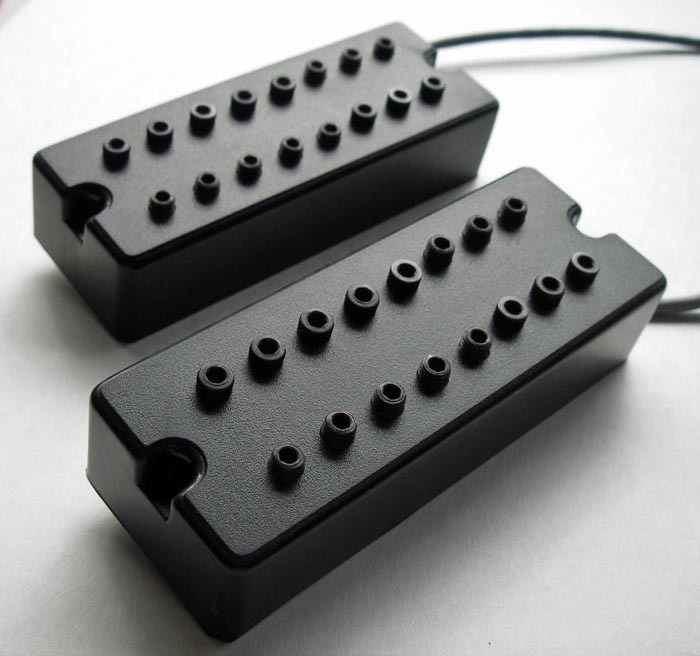 The pickup comes with black plastic cover and four conductor shielded wire.